Here, we sit down with the Blasens to discuss their passions, process and how their love of nature and design led them to start their own company. Tell us a little about your background, how did you meet? 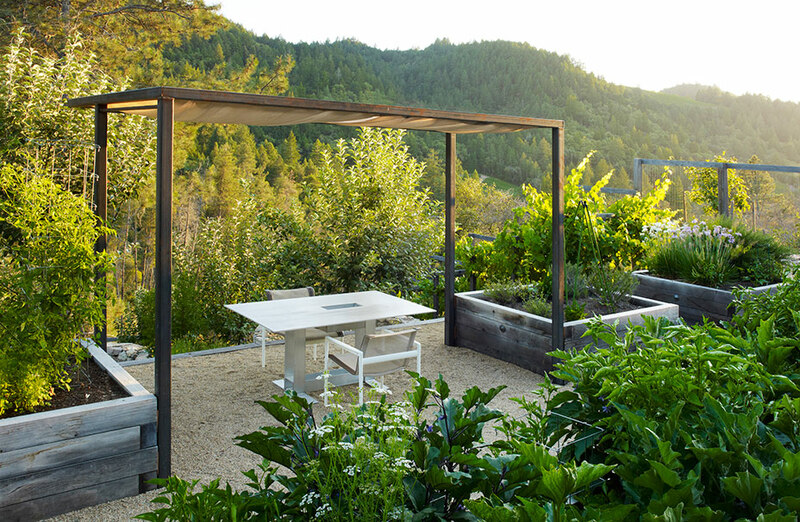 In 1993 we established Blasen Landscape Architecture in San Anselmo, California. Silvina had been a partner in a landscape architecture office with a construction division in Buenos Aires. 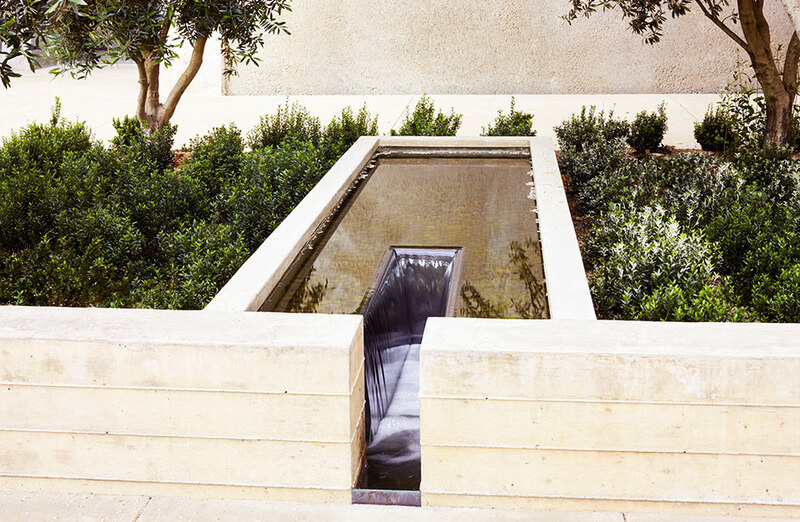 She designed and coordinated the construction of country and city gardens in Argentina. I have always had a passion for design and nature. After completing my undergraduate studies in geography and art I worked for a large architecture office as a land use planner. There I realized that I wanted to design at a smaller scale and to learn how things are constructed. In graduate school I focused on fostering my detailed design sensibility. We met at an international landscape architecture conference in Boston while I was in graduate school. We got married after a backpacking trip in Maine. When I completed graduate school we moved to the San Francisco Bay Area and three years later we established our design firm. 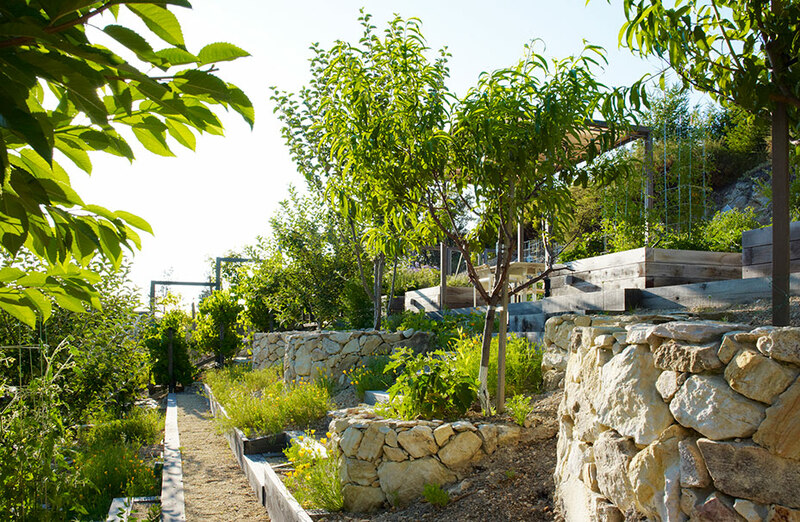 What drew you both to a career in landscape architecture and horticulture? Eric was influenced by his father’s artistic career and his mother’s love of gardening. 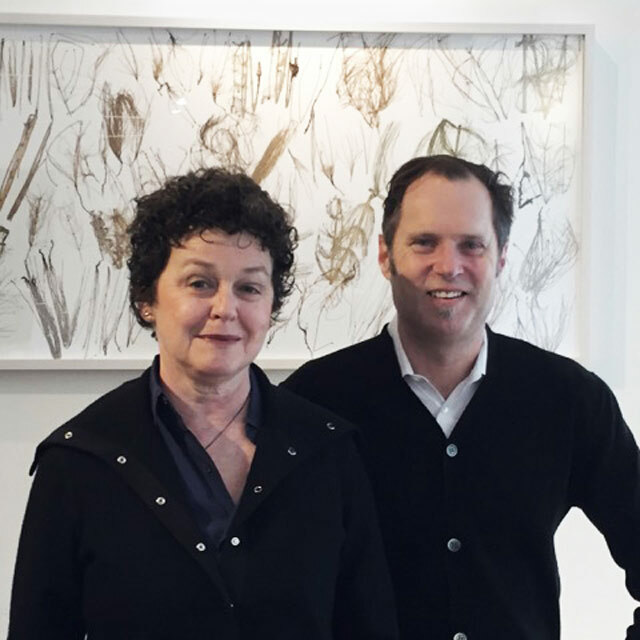 As a child Eric remembers going on weekend drives with his father as he scouted for inspirational places – rivers, mountains and the coastline – to paint in Oregon. He asked many questions about why his father preferred one place over another. These trips helped him to learn how to read and appreciate landscapes. I grew up in Buenos Aires which has many large parks and wonderful tree lined boulevards. In the summer I would spend time in the Pampas countryside and I rode horses. Later I moved out of the city to assist with the management of a large farm. There I was able to experiment with plants and started to develop my love affair with them. We both love art, design and nature. These passions permeate into all aspects of our lives. We feel fortunate to be in a profession where we can design landscapes that provide enjoyment for people. Our creative process starts with an in-depth analysis of the site and context. Our methods of inquiry include taking immersive site walks, listening to the feelings we get from the site and conducting contextual research. Second, when appropriate, we take an active role in helping to situate new architecture on the land so that it engages and enhances the site. We strive to create a dialogue with the architecture through materiality, color, stylistic language and composition. Third we listen to our clients thoughts on how they would like to live on and engage with their land. These three components help build the foundation of our creative design process and the development of a place. Traveling has significantly impacted our creative development and careers. A life changing moment for us was when we visited Christo and Jeanne-Claude’s “The Umbrellas” in the Tejon Ranch, CA. We got to experience how their intervention transformed our interpretation and understanding of the landscape. Touring gardens in Japan, particularly Katsura, and promenade gardens in France, Italy, and England have all been sources of inspiration. Silvina grew up in large city with access to an array of beautiful parks that inspired her as a child. She has been influenced by literature written by prominent horticulturalists: Graham Stuart Thomas, Christopher Lloyd, and Beth Chatto. She continues to be inspired by the natural beauty of the California landscape. 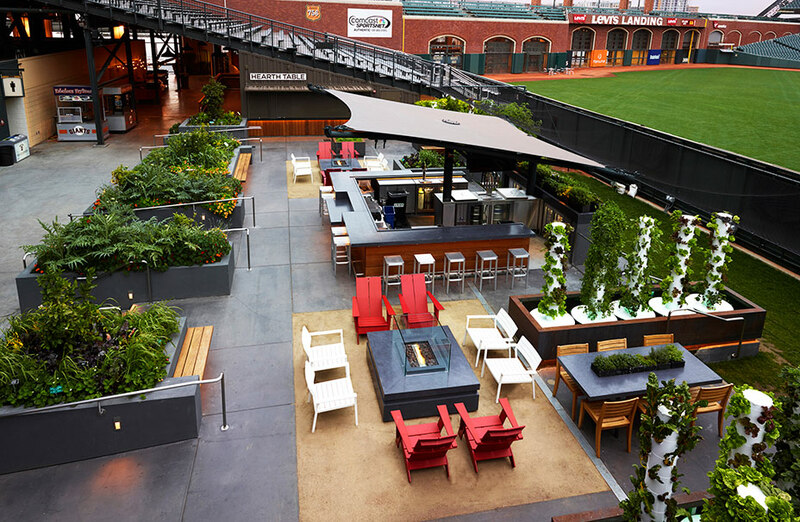 A big draw for us was the progressive landscape architecture work that was being produced in the Bay Area. Eric is originally from Oregon and returning to the West Coast felt like coming home to a place full of opportunity and possibilities. If you are talented and have the drive, the Bay Area is a place where designers can develop and flourish with the support of colleagues. When we first started our practice we needed to promote our business. We created our own furniture designs – tables, benches, chairs, vases, and plant containers – that we exhibited in art galleries in San Francisco and New York. During that time we met a lot of talented architects that we still collaborate with on landscape design projects. The natural beauty in Marin County is closely situated to the beautiful city of San Francisco and together these places are sources of endless inspiration for us. An ideal project includes a beautiful site, wonderful architecture and trusting clients. What exciting projects do you have coming up in 2017? 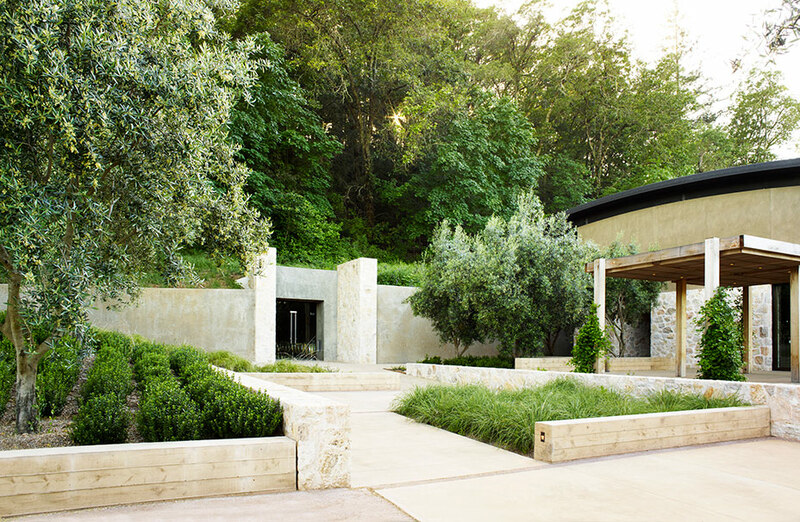 Regionally we are working on a new winery in Napa Valley, a beautiful residential project in Pebble Beach and a residence in Sonoma County. 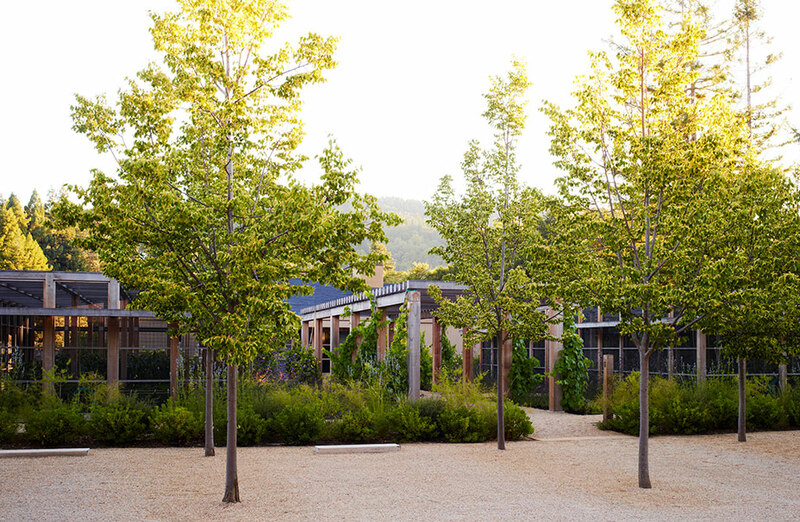 The project in Sonoma is a wonderful collaboration with Pfau Long Architects and the design team is striving to become certified through the Living Building Challenge, an international sustainability performance standards program. The client hopes to not only create a family retreat but also a center for environmental education. 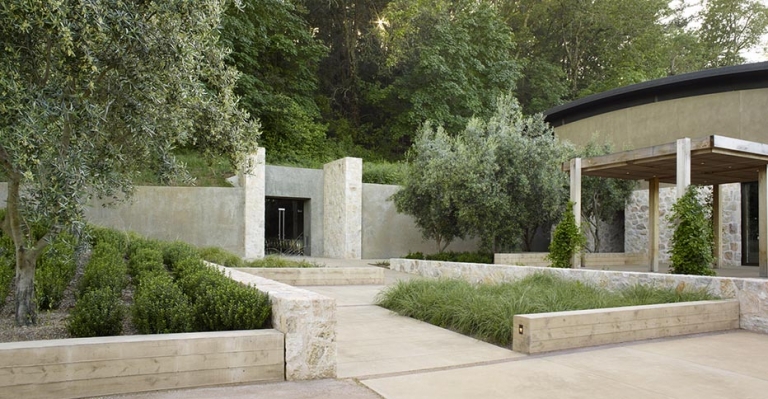 We are also working on projects across the country with distinct landscapes, climates, and flora. It has been very invigorating and rewarding to expand beyond our regional plant communities and design sensibilities. This is an interesting question because my first job out of school was not a good fit. I thought I had made a big mistake pursuing a degree in landscape architecture instead of a degree in business. Fortunately, I met Garrett Eckbo, a modernist landscape architect and founder of EDAW, for tea at his house in Berkeley. It was quite an honor and his pertinent advice was to always work for an office with high design standards. Garrett Eckbo told me to find a new firm and I followed his suggestion. We think entering the profession is tough after completing school because there is still much to learn. Seeing projects get built can be immensely satisfying and helps to bridge the gap between academic programs and the practice of landscape architecture. In the practice of landscape architecture it is important to be creative, to remain open to new ideas and to be a good listener in order to be able to understand how to design places for people. We believe to be a good designer you need to always be learning.